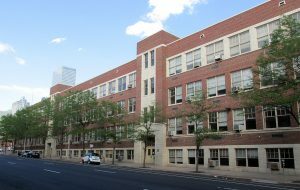 The redevelopment of the former Emily Griffith vocational school campus near the Colorado Convention Center is underway. Denver-based hotel operator Stonebridge Cos. — which bought the full city block the school sits on for $25.3 million in 2017, three years after the last classes there — held a groundbreaking ceremony Tuesday to mark the start of its conversion to a hotel and retail complex. 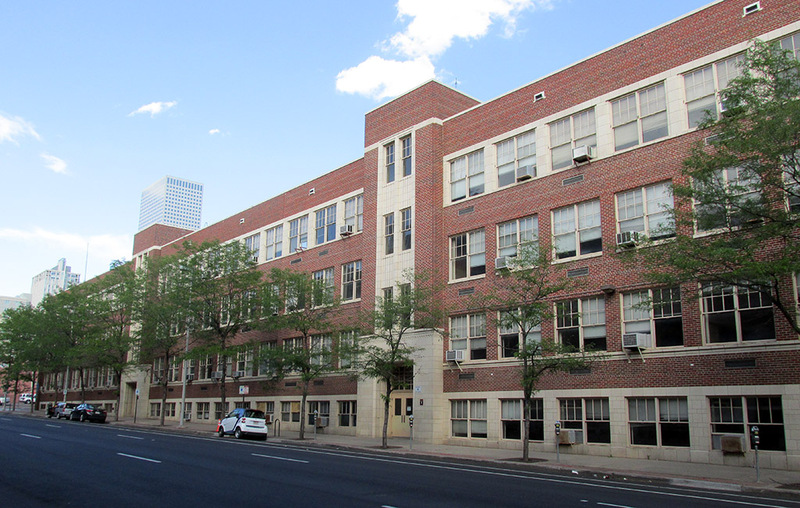 The former school building, which lines the 1200 block of Welton Street, has been designated a local historic landmark, a status meant to preserve certain features of the site. Stonebridge is converting it to a 250-room hotel with a restaurant and 3,000 square feet of meeting space. The Welton side of the block will be turned into retail space and parking, with an activated alley. “This is an example today that preservation and revitalization can coexist,” Denver Councilman Albus Brooks said at the Tuesday ceremony. 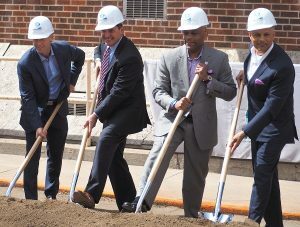 (L-R) Emily Griffith Technical College’s Zach Hermsen, Stonebridge COO Chris Manley, Mayor Michael Hancock and Stonebridge CEO Navin Dimond. The project is expected to be completed in late 2020 or early 2021. It is expected to cost $96.5 million; $21.8 million of that would be reimbursed through tax-increment financing in collaboration with the Denver Urban Renewal Authority, diverting sales and property taxes pertaining to the site. City Council approved the redevelopment plan last October. Along with Brooks, speakers at the Tuesday ceremony were Mayor Michael Hancock, Stonebridge Chief Operating Officer Chris Manley, Denver Urban Renewal Authority head Tracy Huggins, Emily Griffith Technical College Interim Executive Director Zach Hermsen and Emily Griffith High School Principal David Daves. 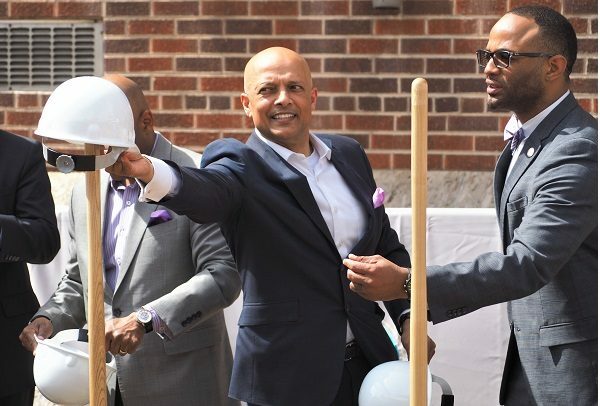 Stonebridge CEO and founder Navin Dimond joined in for the shovel portion. Stonebridge Cos. owns and/or operates 30 hotels across Colorado, along with others in other states. Locally, the company opened The Jacquard Hotel & Rooftop in Cherry Creek last fall, and expects to open a dual-brand hotel at the corner of 15th and Stout streets in downtown Denver later this year.